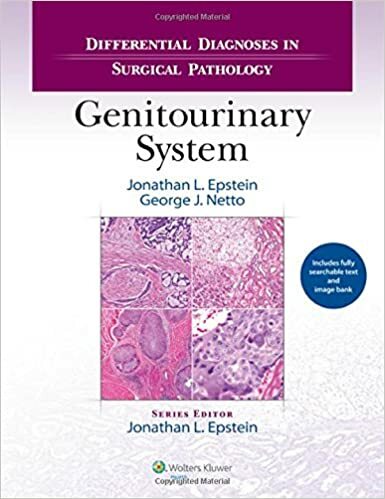 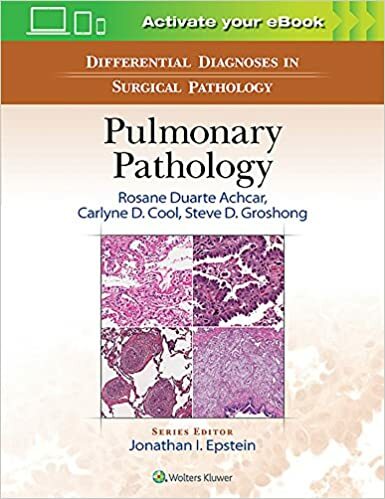 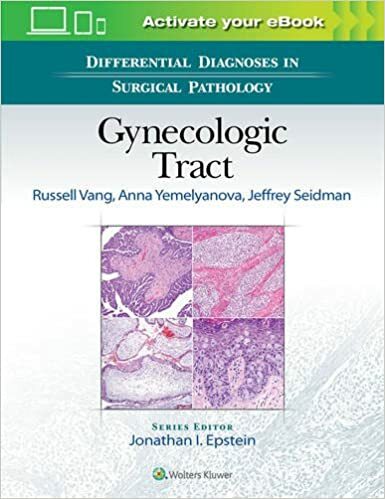 Systematically solve tough diagnostic challenges in head and neck pathology with this new title in the Differential Diagnoses in Surgical Pathology series. 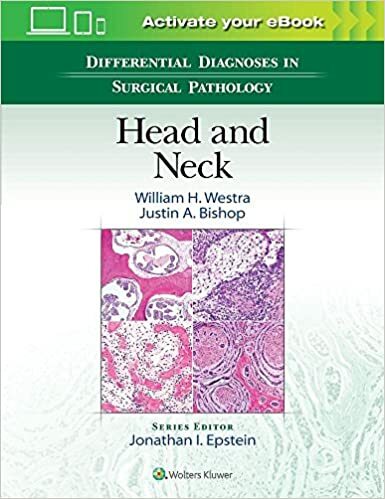 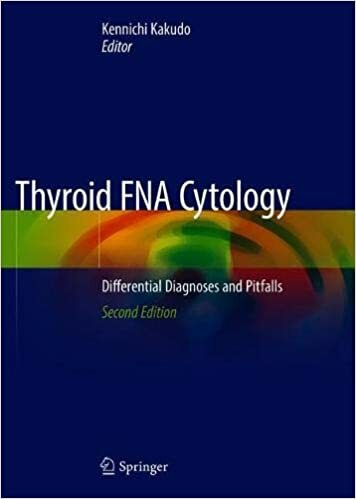 This practical, full-color reference uses select images of clinical and pathological findings, together with succinct, expert instructions, to guide you through the decision-making process by distinguishing between commonly confused lesions of the head and neck. 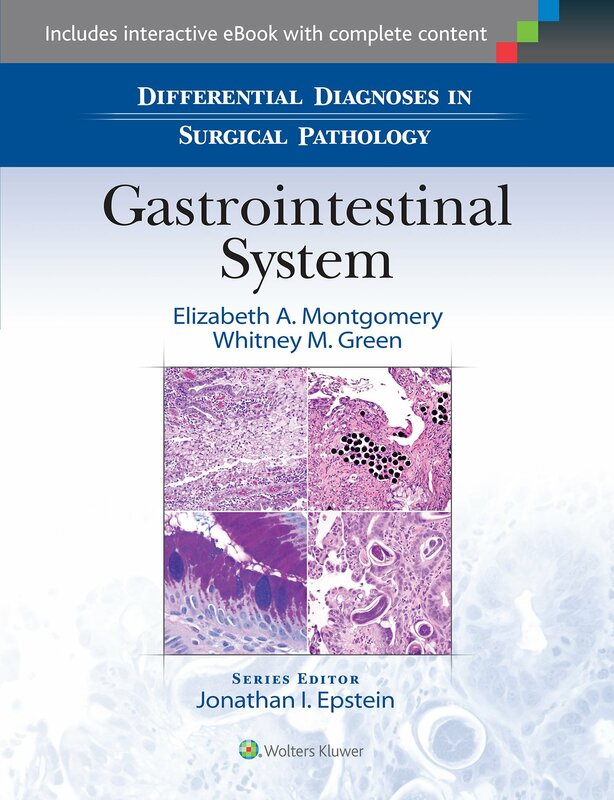 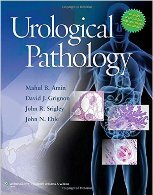 By presenting material according to the way pathologists actually work, this user-friendly volume helps you quickly differentiate entities that have overlapping morphologic features.